Quiet and environment , nice garden for entertainment , spacious layout ,western style decoration.A charming four bedroom villa providing a fantastic mooringl, and is presented in excellent condition having been custom built to provide comfortable accommodation.Please contact our consultent for availability. 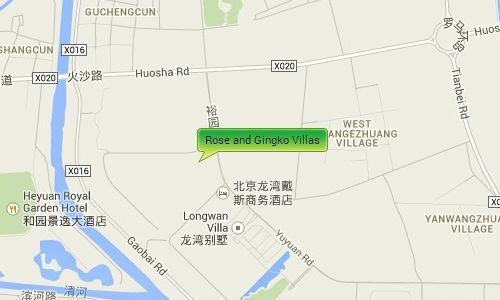 Rose and Gingko is located in the Central Villa area along the Wenyu River in the Shunyi District.. 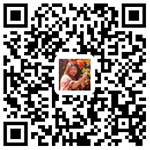 It is near to the Airport Expressway giving you easy access to both the Airport and to Central Beijing, and near to the pinnacle plaza and euro village where you have a range of shops, supermarkets, restaurants, cafes. Banks etc.